Merge museums Bauhaus architecture and fine arts Archi-new - Free Dwg file Blocks Cad autocad architecture. Archi-new 3D Dwg - Free Dwg file Blocks Cad autocad architecture. The German technical school were merged between various types of fine art in the designs. 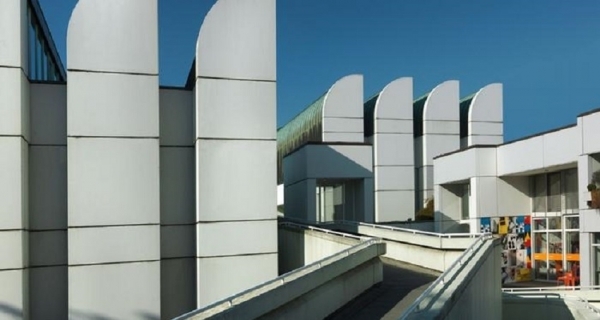 In order to view this unique business prepared new designs for museums ' Bauhaus ' to be constructed in German cities such as Berlin wedisao Weimar. Glass Tower allows the beholder to enjoy stunning without the Tower dominates the surroundings. This design for Museum ' Bauhaus ' in the city of Berlin is to architect Volker shatab, which is one of the most famous engineers in Germany. Competition for designing a tower 40 engineers. Tower design includes a huge entry hall with an area 2300 square meters, the Tower also contains space for exhibitions in apex cellars of Tower. 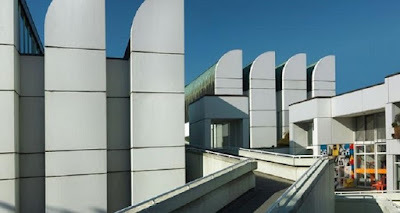 The building maintains ' Bauhaus ' in Berlin, the biggest and widest range includes Studios, photographs, maps, architectural designs, and the personal archive of the architect Walter Gropius. And is the founder of the school of engineering, technical design and building designer ' Bauhaus Archive ' which opened in 1979. And package size, which imagined the architect Volker shatab, becoming attached to the main building. 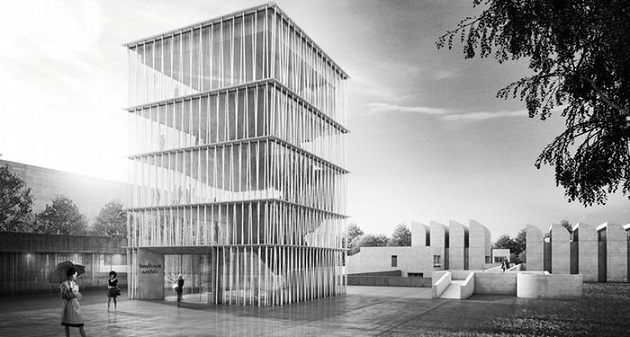 The expansion of the Museum ' Bauhaus ' in the city ' Weimar ' German would not be possible. But a scheduled reconstruction of the building. And has provided more than 500 design from around the world. Architect Heike Haneda, Eng. Benedict Thonon won the international contest for determination of this place form the cube. They belong to the traditional linear Championships so for artistic design school ' Bauhaus ' which saw the light in ' city Weimar. '. 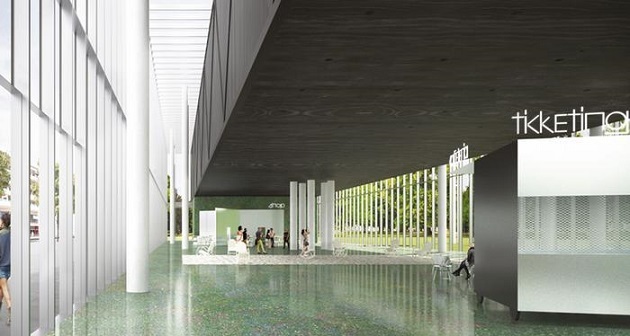 It is expected that the opening of the Weimar Museum in 2018. 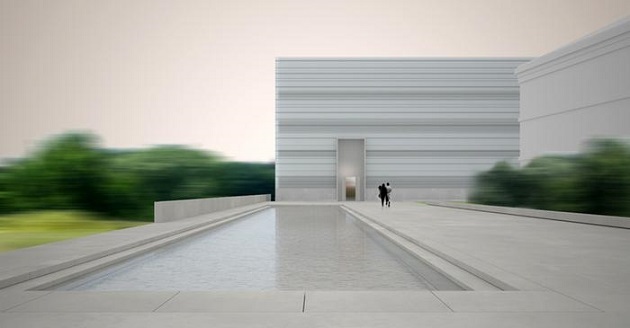 And will include full-service 10,000 Gallery. Construction work has started at the Museum ' Weimar ' at the beginning of the month November 2015, but the contours of the building remains unclear. In the city of Dessau was handed 800 design under contest which aims to select the best design. The Commission settled on two designs, sharing first place. The first design office ' young and IATA ' engineering of New York. He had drawn the attention of the Arbitration Committee designed this glass Tower.
' 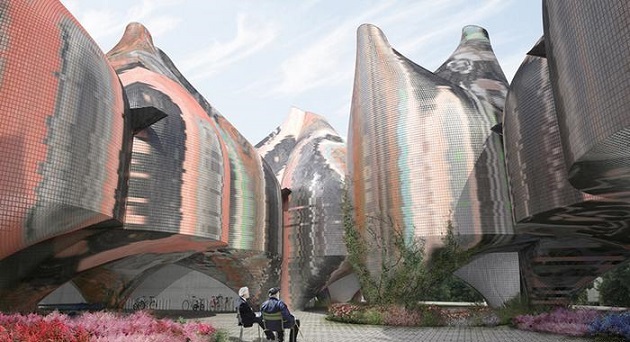 Authentic ' imprint, this jury described this unique design designed by almenhds Gonzalez Haines thabala from Barcelona. 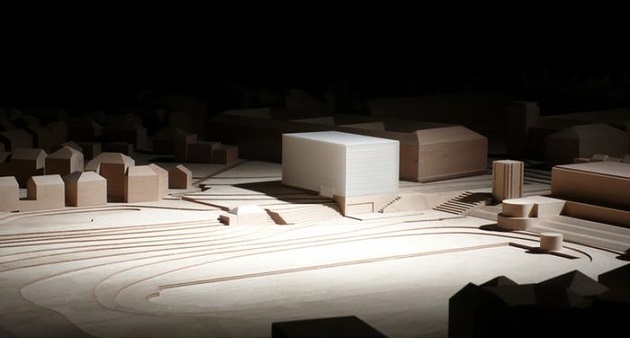 And the Museum is expected to open ' desao ' by the centennial of the founding of the ' Bauhaus ' will in 2019.